Located in southwest Winnipeg across from Assiniboine Forest. 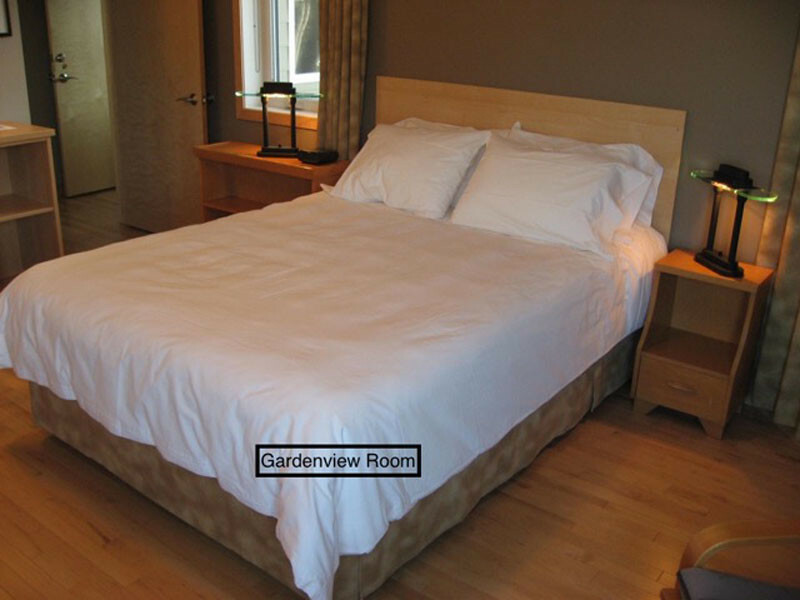 Three rooms: couple, family/group, wheelchair accessible - each with private ensuite bath. 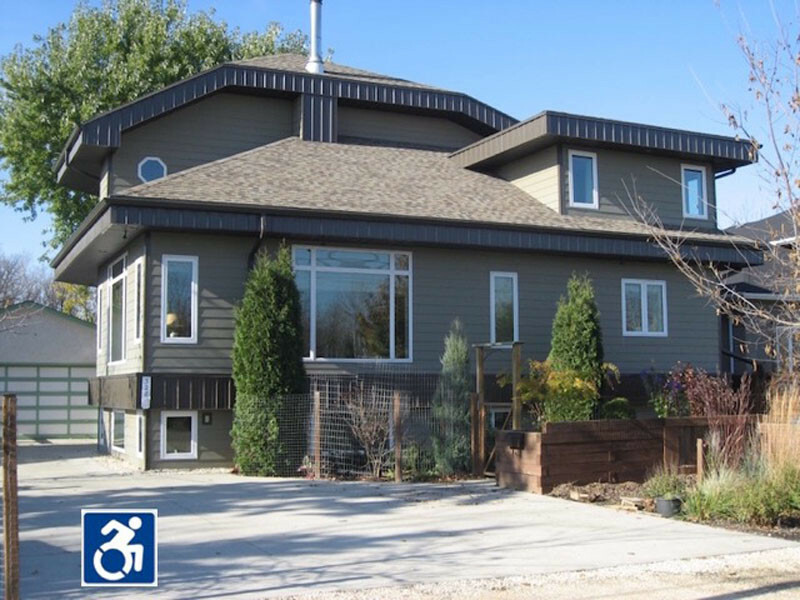 Close to Assiniboine Park Zoo, walking trails, FortWhyte Alive and IKEA.